Last year I took a cruise and my uncle paid for the family to participate in a wine tasting. He created a monster with that one act of kindness. Since then I have been actively learning as much as I can about wine and the different types of grapes. This led me to a new favorite place in Omaha where I could learn about wines, cheeses, beers, and other tasty treats, a place called WineStyles (http://www.winestyles.net/pacific). Located just west and north of 72nd & Pacific in Omaha, the shop is in a shopping mall with a large parking lot. 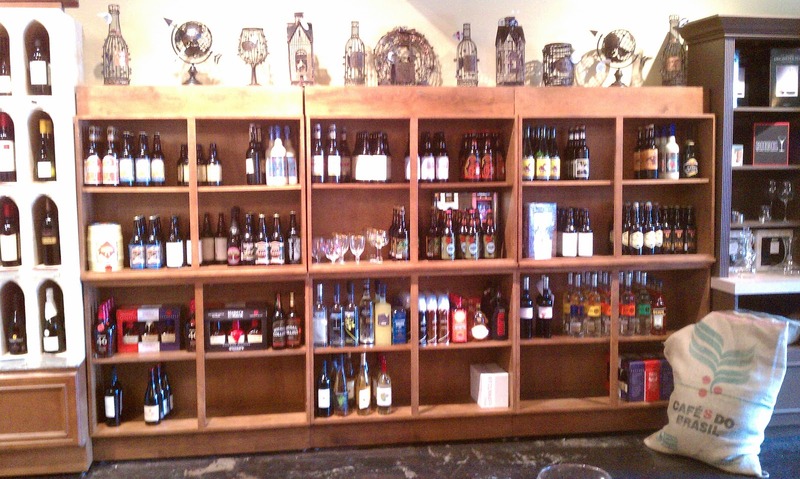 To see it from the outside you would never think that the location has wine, beer, cheese, and chocolate for all. As a matter of fact, that is what makes this place to interesting is that you can enjoy a great wine one moment, and then partake of an incredible craft brew the next. 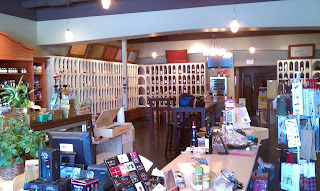 The store is run by Bob , a man with a great story, and a love of wine. Bob never fails to have a huge smile, and is very much like the old time shop keepers in that he always knows everyone and seems to know everything. Visiting the shop is like going home for a family party. It is not surprising to have offers to taste someone elses wine or cheese, and be included in the conversations even though you have no idea who these other people are. WineStyles has several clubs. There is the Wine Club, the Chocolate Club, the Beer Club, and a Cheese Club. 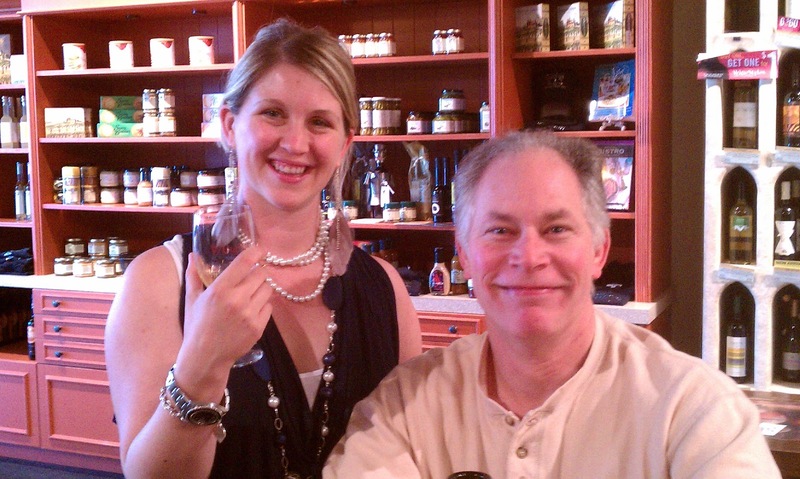 Bob and Jen do a great job of making sure that you know what you are having and that you like what you are tasting. Their policy is if you don't like the wine, they will replace it. I have purchased wine that turned out to be "cooked" (the bottle had been overheated by the summer weather and turned the wine) and Bob gave me a different bottle. I also had one that was just not to my taste and he gave me credit to find something else. 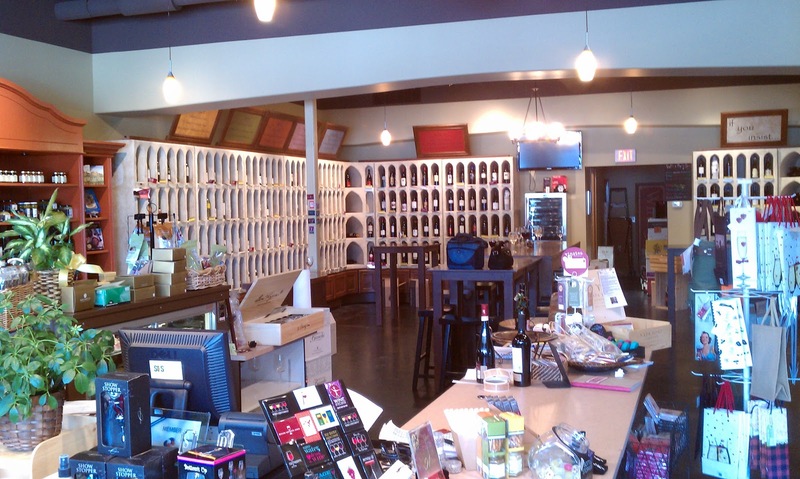 They have a wine tasting every Friday night that is only $5/person (free if you are a Wine Club member) that has 6 wines (3 white, 3 red) with all the details about each of the wines. 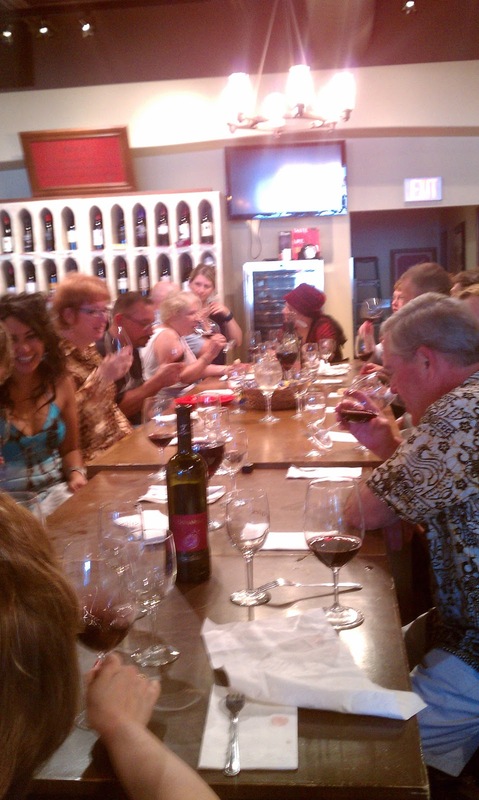 The best part of the tasting is not just the wine, it's the people who come to the tasting. WineStyles has quite a few club members, and a good many can be found there on Friday nights. It is not unusual to be offered a glass of an expensive wine that somebody else purchased or a slice of cheese, or a taste of a new beer. WineStyles purchases loaves of french bread fresh baked by the Bread Oven every Friday. 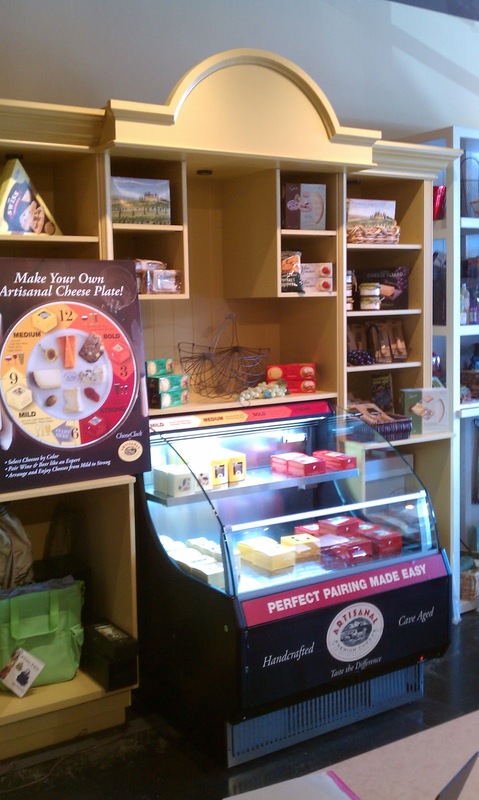 There is a cold case filled with artisial cheeses, another with gourmet chocolates, a wall for beers, a wall for sauces and drink mixes. But then there is the three wall of specially selected wines from around the world. Organized by the "feel" of the wine (fruity, silky, bubbly, and the ever popular "if you insist"), you can easily pick a wine to fit your needs and taste. Still not sure? Just ask Bob for help and he will gladly help you sort out the options. In addition to all the wonderful things already mentioned, they also do special events at the store. 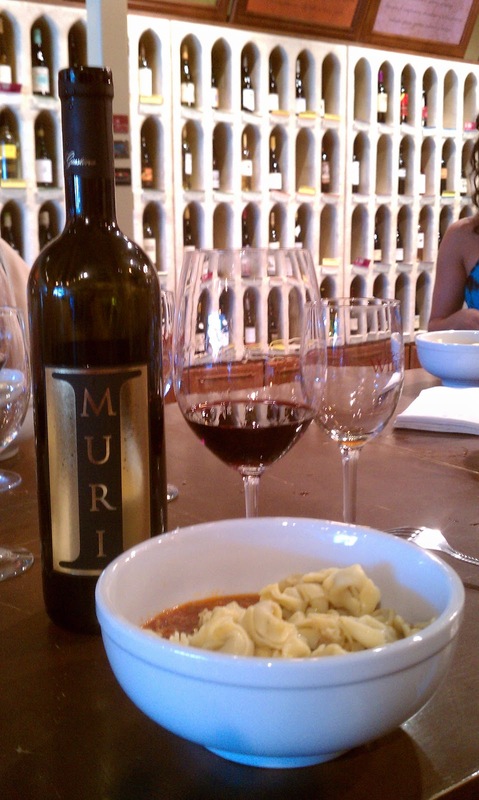 One I recently attended was an Italian night where we had a wonder 4 course meal of italian favorites and tasted 4 different wines with the meal. The special part of this event was that the person describing the wines to us was no other than the vinter herself. The wines were from Santa Guistina and Gia dined with us and during the meal we really saw the passion that goes into each of the wines they make. To this day we still prefer the sparkling white from their winery. 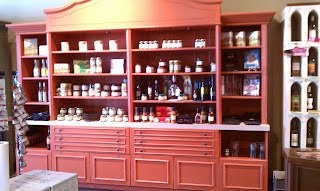 If you are a frequent reader, the you may remember the post I had on the Ortrugo wine they have. 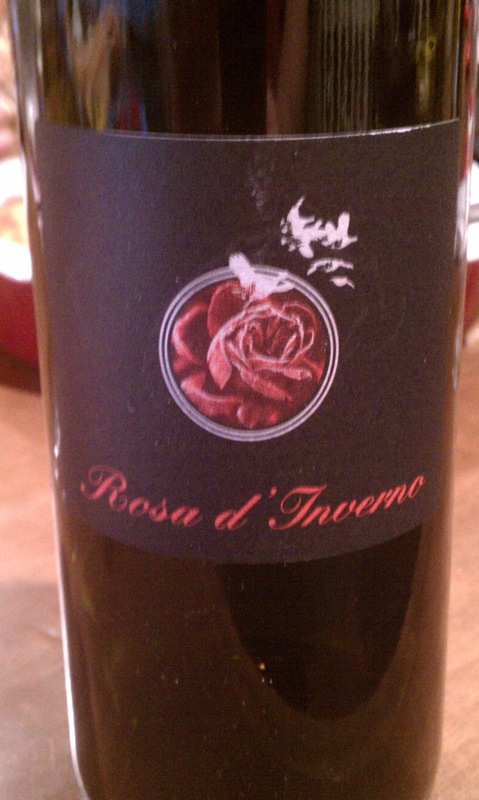 My favorite red from their line would be the Rosa d'Inverno, a wonderful Cabernet with a slilky texture and mild tannins. 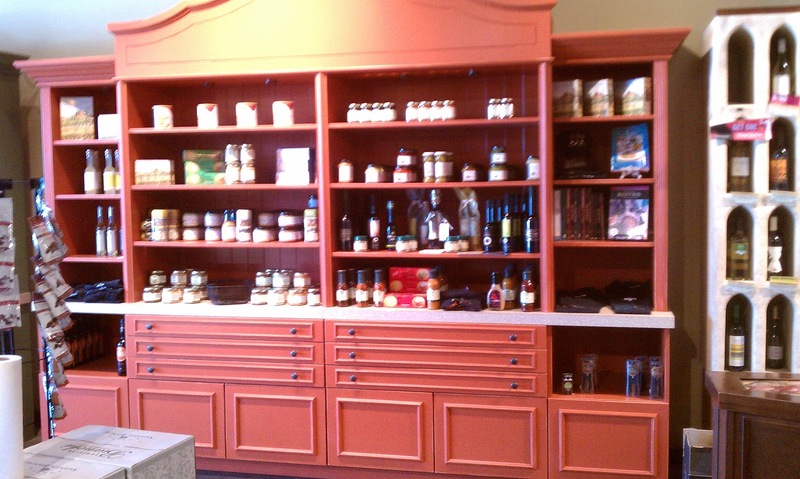 The store is open every day of the week and you can always stop by for a glass of wine from their ever changing menu. Bring a meal and relax with friends and, if they aren't busy with customers, Bob or Jen. If you are interested in a nice place to share a glass of wine or beer, and meet new people you owe it to yourself to stop by and meet Bob and Jen and enjoy a new taste.